DO YOU HAVE THE PERSONALITY FOR A SALES JOB? If SO, HERE IS A GREAT OPPORTUNITY FOR YOU! :: RickeyStokesNews.com! DO YOU HAVE THE PERSONALITY FOR A SALES JOB? If SO, HERE IS A GREAT OPPORTUNITY FOR YOU! 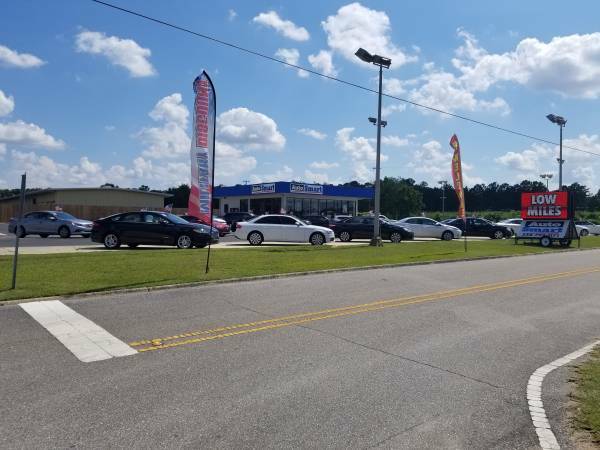 Auto Smart in Dothan is quickly becoming the go-to pre-owned auto dealer in the Wiregrass area and as a result, they have the need to hire 3 additional Sales Representatives.....not 1, yes 3! 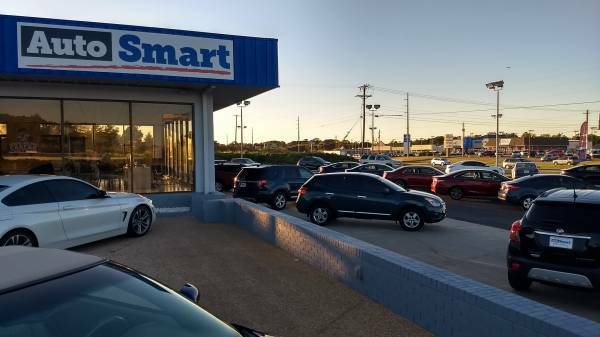 People have begun to realize that Auto Smart’s specialization in financing has made Auto Smart the best place to buy a pre-owned vehicle. 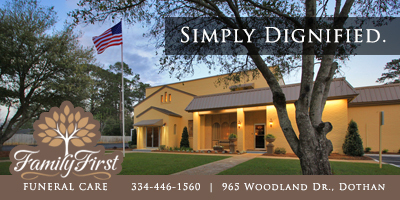 They deal with the best lenders locally and across the country, who offer the lowest interest rates for financing. They even have a relationship with one lender who approves every customer for financing regardless of their credit history. Being a Sales Representative at Auto Smart is a great job. 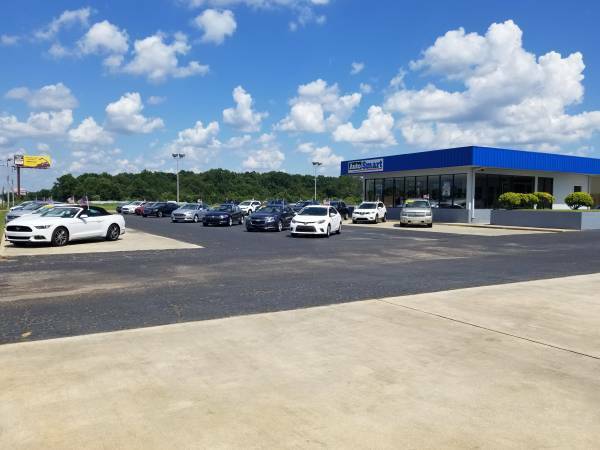 They currently have more customers than their current sales staff can handle and they sell great vehicles. 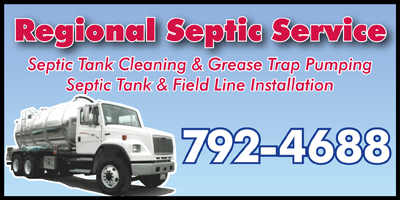 They have great financial backing and they plan on being in business for many years to come. 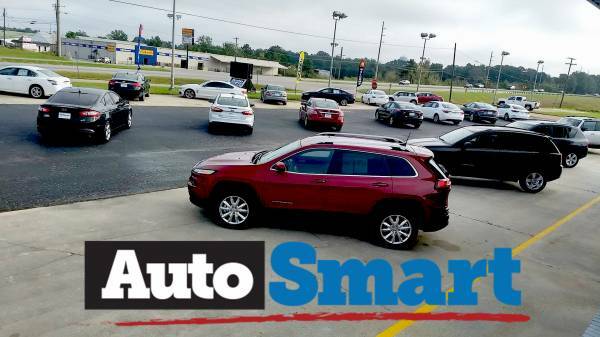 Auto Smart promotes managers from within, so people who start working with the company now will have priority when it comes to promoting people for management positions when the company expands and opens additional stores in the Wiregrass area. 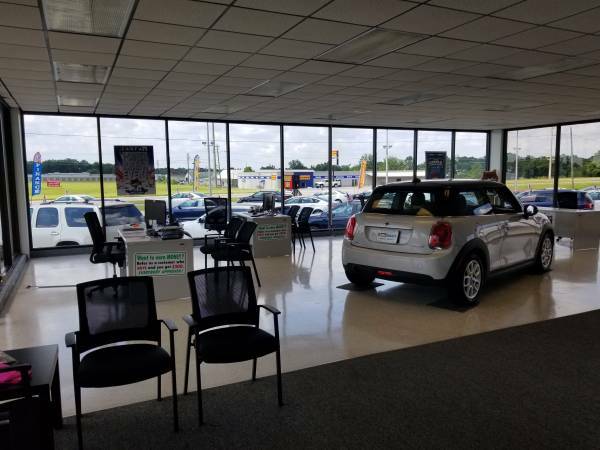 If you feel like you’re a good fit for a Sales Representative position and have a desire to make a well above average income, email a resume to autosmartresume@yahoo.com or stop by Auto Smart at 3890 Ross Clark Cir. 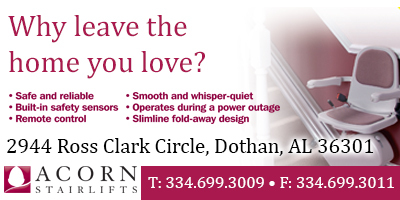 in Dothan.